The Elegushi (4th) and Jakande (5th) roundabouts undergoing reconstruction by the Lagos State government have been temporarily opened to commuters amid commendations from residents and commuters. The Lagos State Taskforce says the government has not relaxed the enforcement of the Lagos Road Traffic Law of 2012, warning that its enforcement will be stricter now. Mr Rasak Adebayo, the taskforce’s Public Relation Officer (PRO) told the News Agency of Nigeria (NAN) on Wednesday in Lagos that the state was more committed to enforcing the law. 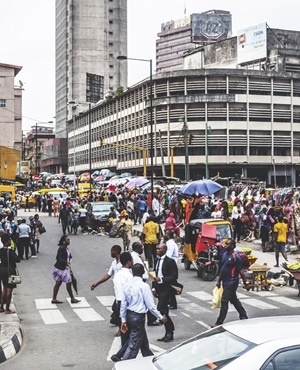 The Lagos State Government on Friday said the lynching of the Lagos State Traffic Management Authority Commander, Olatunji Bakare by a mob in the Apapa area of the state would not go unpunished. 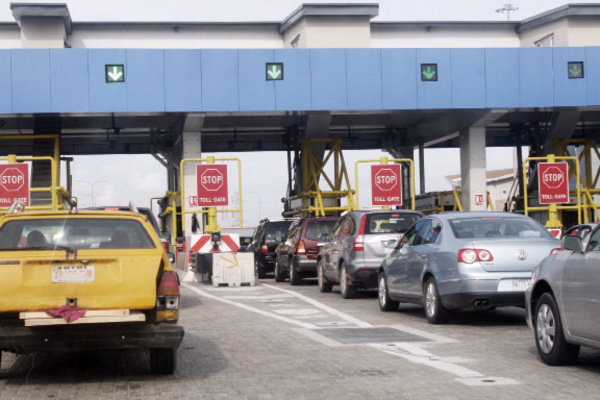 The Commissioner for Transportation, Anofi Elegushi, who stated this at a press briefing in Lagos, said the punishment would not be compromised in any way to serve as a deterrent to others. Elegushi said, “We have not just come here to announce a death. But we are here to state that this death is one too many. At least three of every 10 years spent in Lagos is lost to traffic, a survey by a Lagos-based transport firm, Planet Projects, has shown. It, therefore, means that residents of Lagos, Nigeria’s economic capital, spend an average of seven hours 20 minutes in traffic every day. With the ongoing repair works on the Lagos/Abeokuta Expressway, motorists and other road users can, for now, heave a temporary sigh of relief. All through this year, especially since the rains commenced, motorists and residents of the area were forced to endure torrid times on the road, which appeared to have been completely abandoned by both the federal and state governments. The Federal Road Safety Corps (FRSC) Sector Commander in Ogun, Mr Clement Oladele has said that Julius Berger Nigeria Plc, will temporarily close a section of the Ibadan/Lagos corridor by Sagamu Interchange to effect repair. Oladele disclosed this on Thursday in Abeokuta. He said that Julius Berger Nigeria Plc had informed the FRSC that the reason for the closure was to effect repairs on the section from Nov. 3 to Nov. 12. 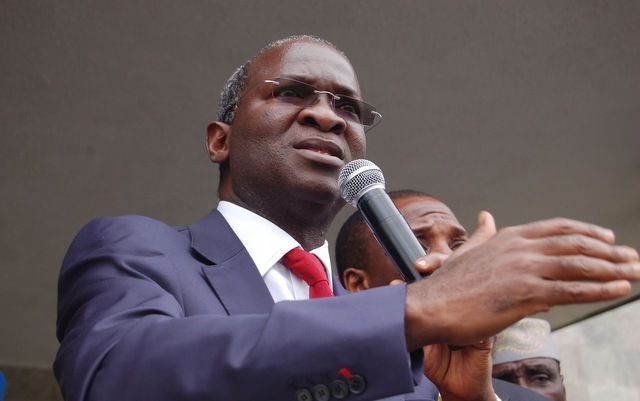 The Minister for Power, Works, and Housing, Babatunde Fashola, has appealed for patience as the ongoing rehabilitation along the Lagos-Ibadan expressway continues to bite hard on commuters. During a phone call in response to a text message from a commuter worried about the traffic gridlock around the Arepo area of the expressway caused by the road repairs, Mr. Fashola said he had also sat in traffic for hours when he was a state governor. The Governor of Edo State, Comrade Adams Oshiomhole, on Wednesday commended his Lagos State counterpart, Akinwunmi Ambode, for his various interventions in the last 18 months of his administration, saying that it has greatly impacted on the State, especially in the area of traffic reduction. Lagos State governor, Akinwunmi Ambode, has stressed the need for efficiency in enforcement of the laws in the state.He, therefore, called on all the law enforcement agencies to be more proactive in enforcing the laws that would impact positively on the people’s living condition and bring sanity to the society. Ambode, made the call at the 2016 edition of the mandatory in-service training programme for law enforcement officers in the state’s public service. 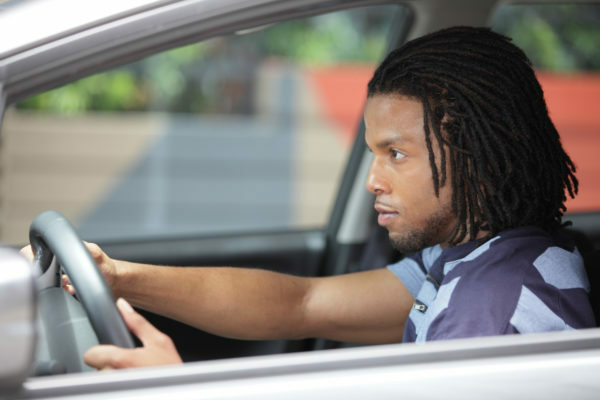 Lagos Traffic Robberies: Why do most Nigerians overlook and refuse to help victims? Is it because of fear? Or the ‘it does not concern me attitude’? A Nigerian Lady took to social media to narrate her experience with a traffic robber while heading towards Chevron roundabout, Lekki Expressway. Operatives of the Lagos State Task Force have impounded 11 private vehicles and 15 motorcycles for driving against traffic offence. The Chairman of the Lagos State Task Force, Olayinka Egbeyemi, who ordered the seizure of the vehicles yesterday, stated that the agency acted on information from members of the public that motorists contravened traffic offences by driving against traffic. 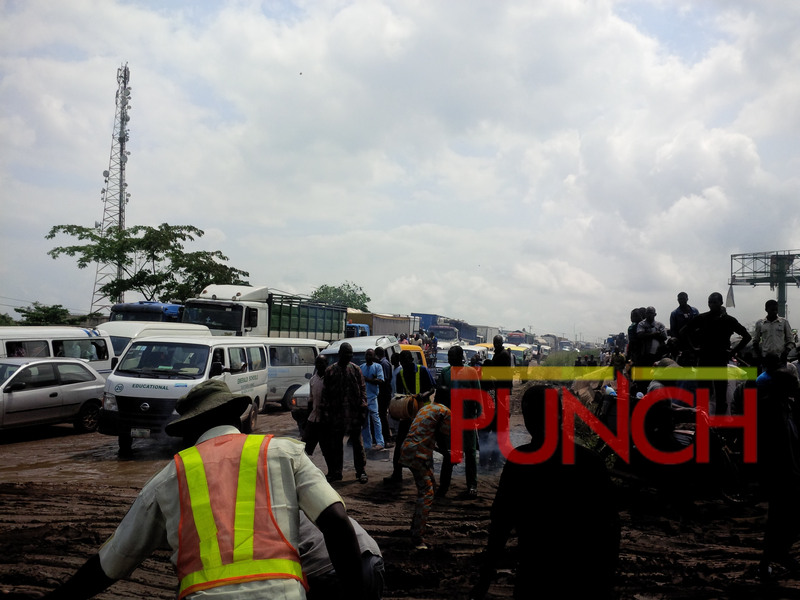 “The most culpable set of people, who violate traffic laws are security officials around U-Turn Junction at Abule-Egba,” spokesman of the agency, Taofeek Adebayo, said. Tears flowed yesterday as the Lagos State Government demolished many houses and shops for the planned expansion of the Lagos-Abeokuta Expressway. The road has become a nightmare for motorists because of traffic snarl. 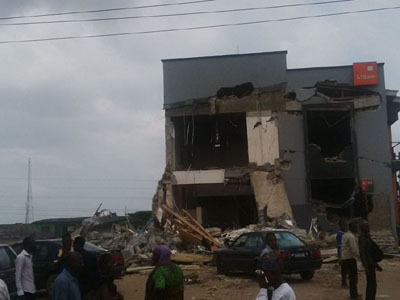 A branch of the Guaranty Trust Bank (GTB) also fell to the bulldozer. What could have become a major disaster in Lagos State was averted on Sunday after a loaded petroleum tanker fell and spilled its content in the Ikorodu area of the state. 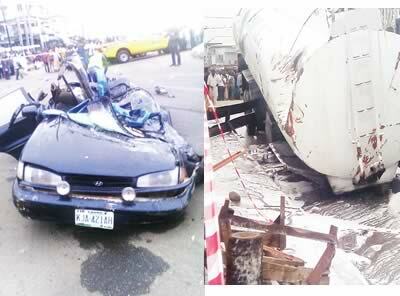 However, a motorist, whose identity had yet to be ascertained, was crushed to death as his Hyundai Saloon car with number plate, KJA 421 AH, was mangled under the weight of the fallen tanker. Traffic Lights or Traffic Decorations? From childhood, we have been taught to always obey traffic laws. Subjects like Civic Education and Social Studies accommodated traffic regulations as part of the scheme of work. Even the old primary school poems created awareness. A particular nursery rhyme remains vivid in my head. To most Nigerians, the height of lawlessness witnessed daily across the above 200,000km road network in the nation must be addressed to protect the populace and the image of the country. Just recently, a 50-year-old, tanker driver, recognised as Salisu Sanni, was reported killed by men of the Lagos State Traffic Management Agency (LASTMA) at the Ijesha/Sanya axis of Oshodi/Apapa Expressway. According to reports, the tanker driver, popularly known as Dangwari, was allegedly knocked down by a LASTMA vehicle, while trying to dodge arrest after he had finished repairing his vehicle that broke down in the middle of the road. According to eye witnesses, an impatient male driver allegedly rammed a female driver’s car into a pole on Bourdillon after she allegedly refused to let him pass through. He then tried to take off but was blocked by other road users. For driving against traffic, operatives of the Lagos State Task Force yesterday arrested four private vehicle drivers around the metropolis, just as it impounded 17 motorcycles for the same offence.